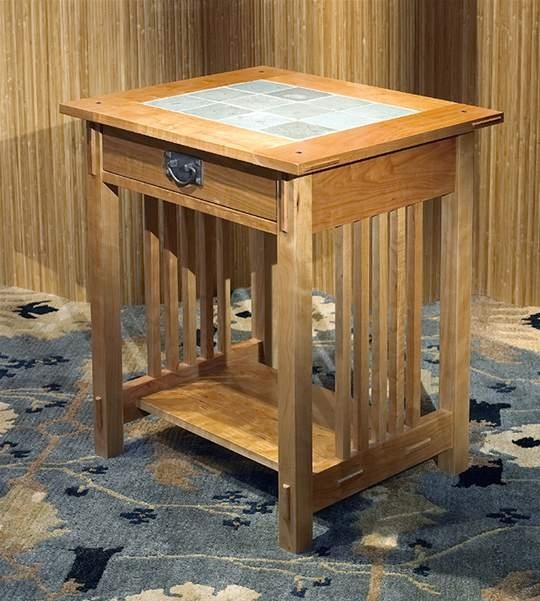 A great side table with traditional Arts & Crafts through tenon and spindle detail. 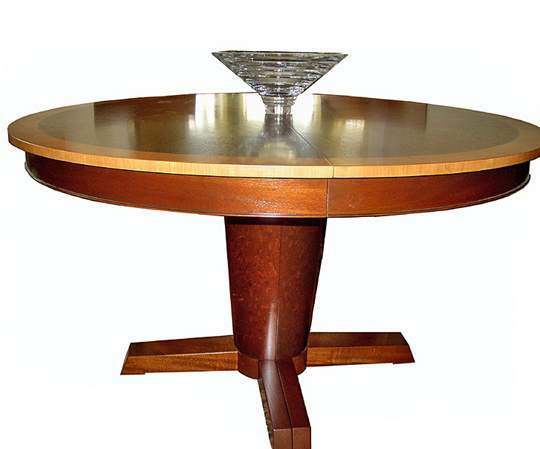 Dimensions: This side table can be custom sized. 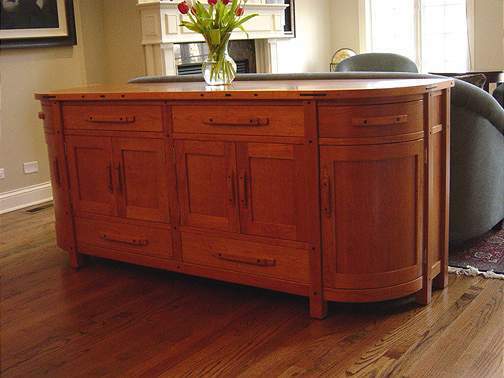 Our custom furniture is handcrafted for you. Normal delivery is 12-16 weeks. When you place your order, a 50% deposit will be charged to your credit card and the balance upon delivery. We will personally contact you with details when you place your order. 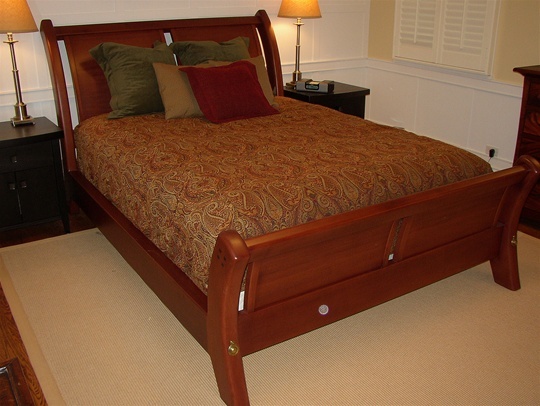 Shipping charges are not included with our furniture deliveries. Please read our Shipping and Delivery Policies.